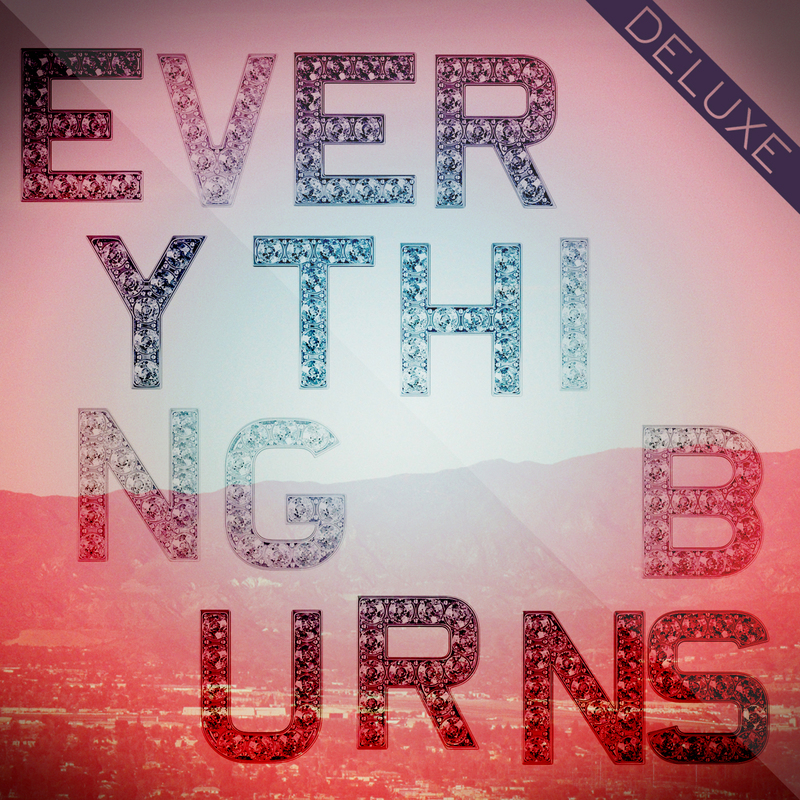 If you find yourself liking goody-2-shoes music you’ll love Shirock’s debut album Everything Burns. Besides making you feel like you’re ready to go attack the poverty issue in the world, Shirock has a lot to offer your musically inclined ears. The perfect intertwining of front man Chuck Shirock and keyboardist Pap Shirock’s vocals produce a light and sweet sound, which is enveloped by a strong band backbone that gives the group a well rounded yet mediocre sound. I would think that this band would be near the borderline of staring in a “Hills” moment where the damsel in distress is gazing upon the beauty of the Los Angeles skyline from an ultra hip club puzzled by the absence of her 356th boyfriend of the month, but Shirock deserves more praise than reality series background music. 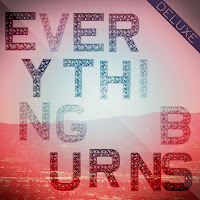 While being able to compare their work to the influential U2, bits of sounds similar to Train or even some Creed, Everything Burns shows a lot of potential of being a successful debut. I’d rate the best track to be their single “New Solution”. It shows that they can rock a little harder, compose great music, and blend in heavier guitars while smoothing it out with drawn out melodies.